Road users are injured and die on the Borough’s roads every year. The age group most affected is 17 to 25 year olds. The Road Safety Unit of Rochdale’s Impact Partnership are organising a driver safety evening presented by a range of road safety experts. The event is open to 17-25 year olds and their parents. It takes place at Rochdale Town Hall on 6th May 2009 at 6.30pm. Pass Plus is available to any driver who recently passed their test, and it deals with 6 issues that may not have been covered during normal driving lessons (including motorway driving and driving in adverse weather conditions). It also has the possibility of reducing how much you might pay on your car insurance. 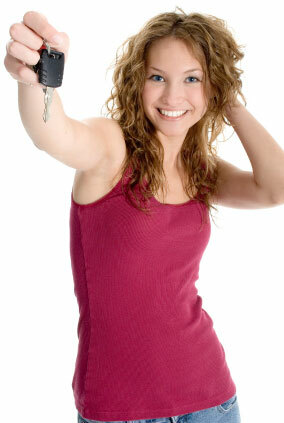 93% of young driver who took Pass Plus felt they had more confidence on the road. If both the parent and their driving-aged child attend on the night, they will be automatically entered into a draw offering one of 10 chances to win some higher level driving skill lessons. There will be four presentations on the night, each one dealing with different angles of driver safety. Tea and coffee will be available from 6.15pm, and parking is free after 6.00pm. Book your place now! Call Stuart on 01706 924605.